Catarina Samorinha was born in 1984 in Trás-os-Montes. She holds a PhD in Public Health from the University of Porto Medical School (Portugal) and a MSc in Clinical and Health Psychology from the University of Minho. She is a post-doctoral research fellow under the project “Bionetworking and citizenship in gamete donation (ENGAgED)” (Ref. PTDC/IVC-ESCT/6294/2014), funded by the Portuguese Foundation for Science and Technology. 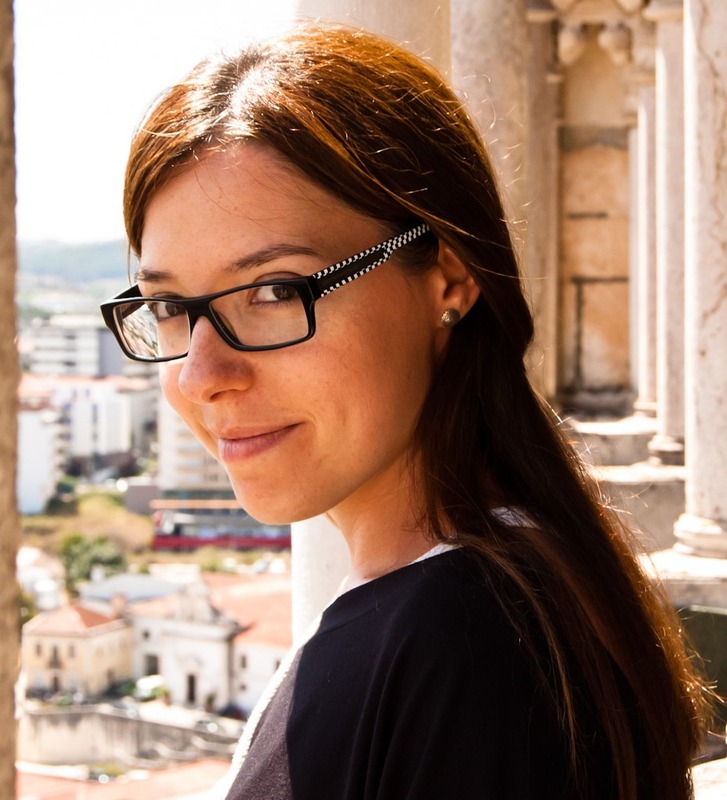 She develops her research work at the Institute of Public Health of the University of Porto (ISPUP) since 2011, being a member of the Health and Society Department and the Social Epidemiology research group (EPIUnit). Her PhD thesis focused on the factors associated with the willingness to donate embryos for research, based on a patient-centred approach. Her main research interests include people-centred care and policies, namely in the field of infertility and assisted reproductive technologies, reproductive health and health promotion.